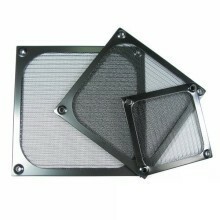 Sunbeam 120mm black anodized aluminum fan filter. 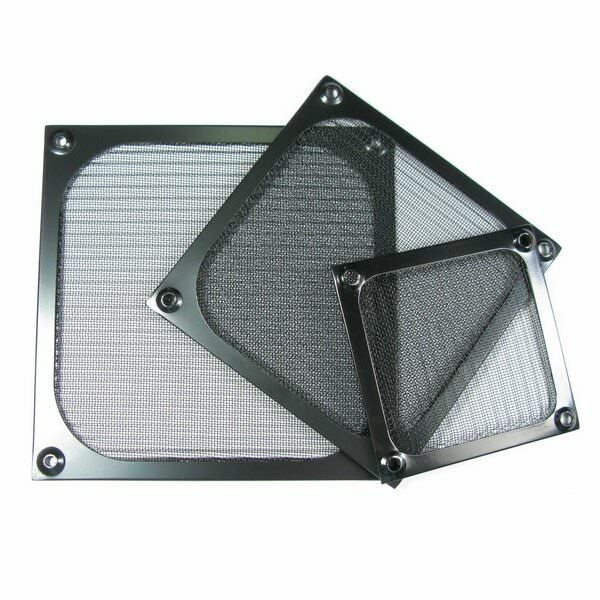 More durable than regular fan filters and also looks much better. 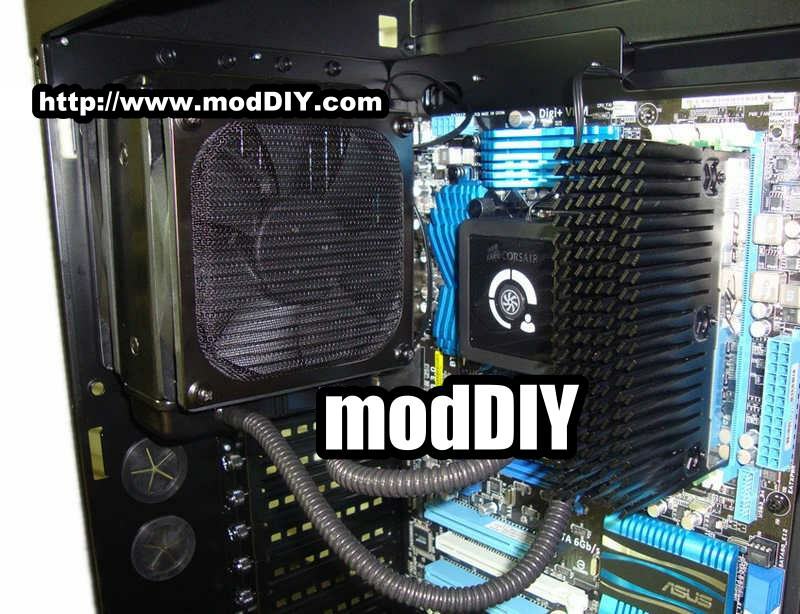 "The best and most effective fan filter." if you accidentally press it. Otherwise an excellent product!" 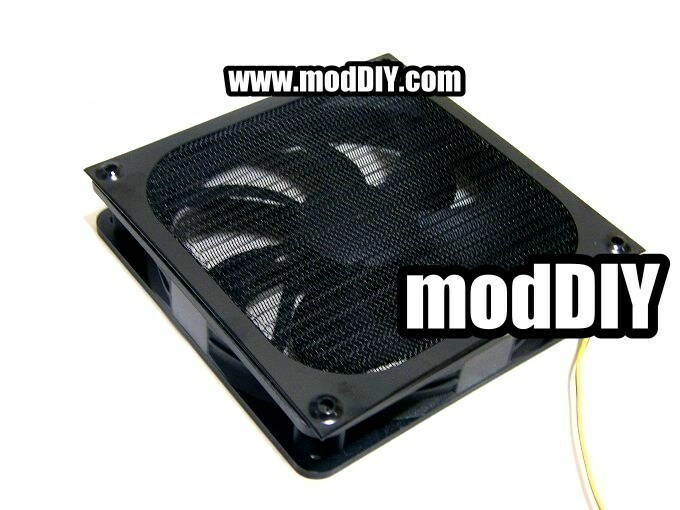 Click the button below to add the Sunbeam 120mm Black Anodized Fan Filter to your wish list.